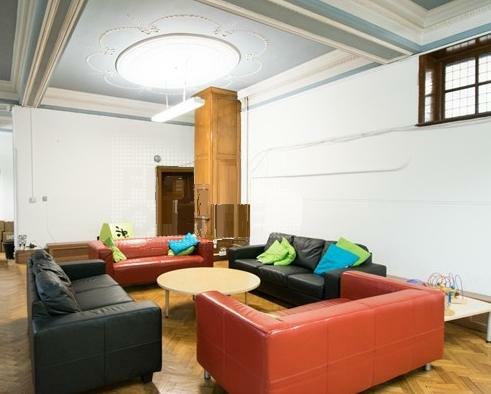 Bethnal Green Library is a spacious historic building which has been newly re-furbed offering beautiful spacious airy rooms. The venue benefits from a high vaulted ceiling, plenty of natural daylight and kitchenettes inside each hall. The venue is ideal for exhibitions, presentations, pop-up markets as well as private events such a weddings, receptions and christenings with a variety of rooms and layouts, we can cater for any size or style of event to suit your needs. Located close to plenty of public transport, this venue is perfect for anyone wanting an unusual and unique venue in East London. 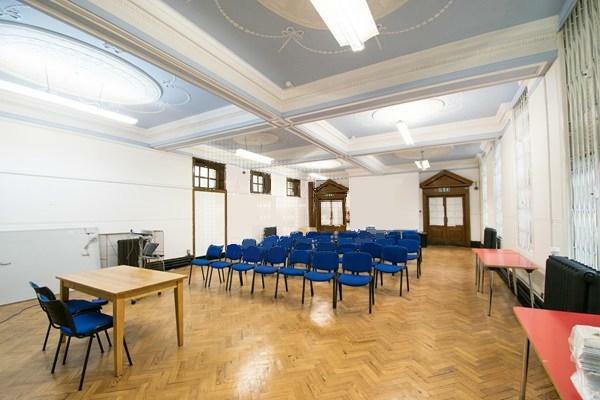 The Lecture Hall is situated on the First floor of Bethnal Green Library, a large open plan space with high rise ceiling and large windows which allows plenty of daylight through. There is a stage which overlooks this hall which is a great idea to make the centre piece of your special day. 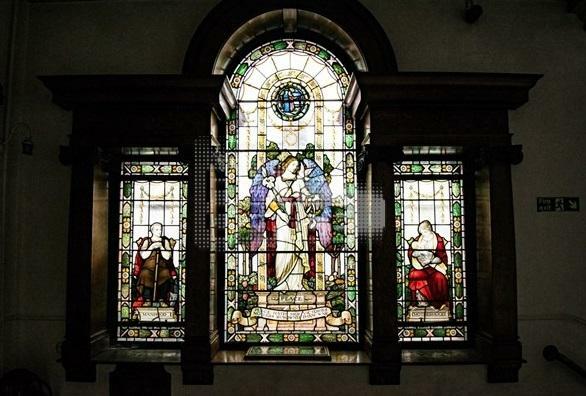 Bethnal Green Library is a perfect venue for engagement ceremonies, anniversary parties and those unforgettable moments you will cherish for life. We can cater for any size or style of event to suit your needs. Whether you are organising a small family gathering or a full-blown celebration with entrainment we can cater for every need. 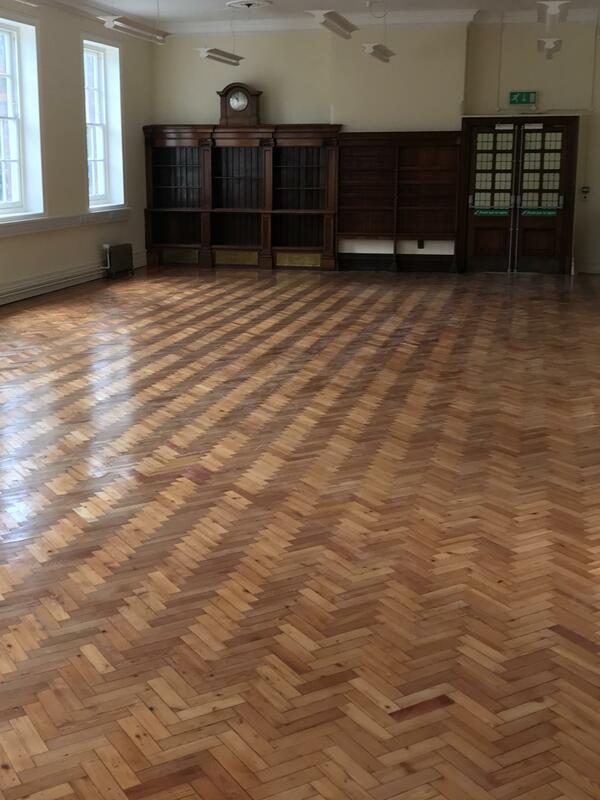 The Reading Room is situated on the ground floor of Bethnal Green Library, a large open plan space with high rise ceiling and large windows which allows plenty of daylight through. 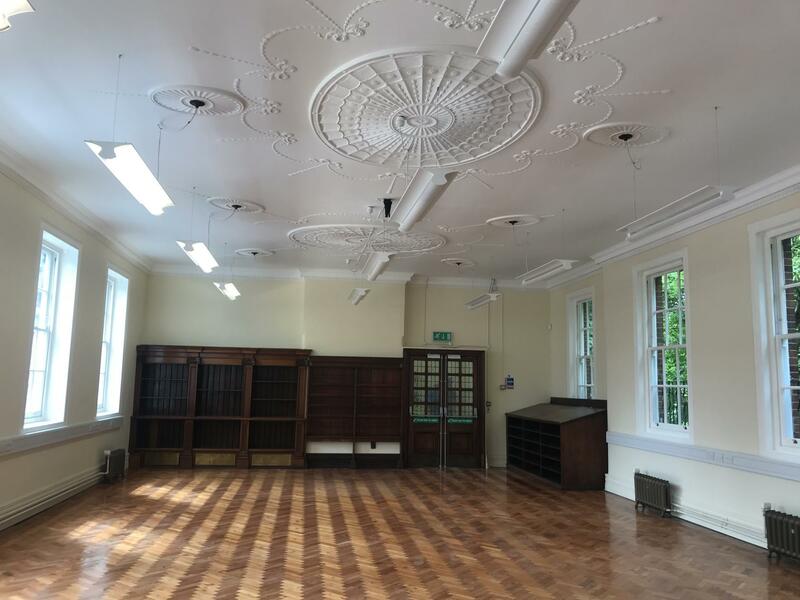 Hall 2 is situated on the First floor of Bethnal Green Library, a large open plan space with high rise ceiling and large windows which allows plenty of daylight through. There is an open plan kitchenette which overlooks this hall which makes it ideal to cater your event with light refreshments. 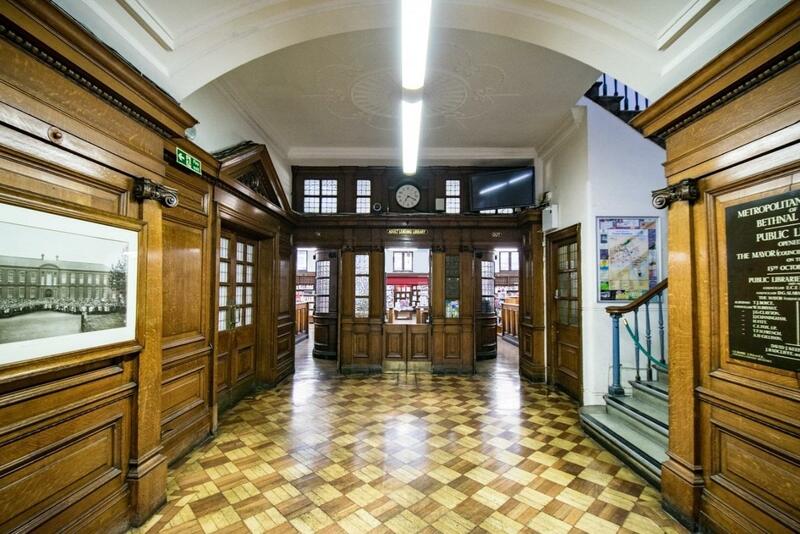 The Children's Library is situated on the ground floor of Bethnal Green Library, a large open plan space with high rise ceiling and large windows which allows plenty of daylight through.